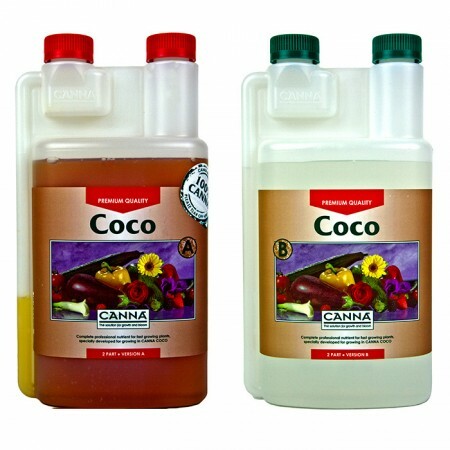 Thanks to the special characteristics of coco substrate, Canna Coco doesn’t have a vega and flores variant, but only one unique formulation for both the growth and flowering phase , canna coco is easy to use, dissolves directly into the substrate, and is extremely suitable for growing in all watering systems. 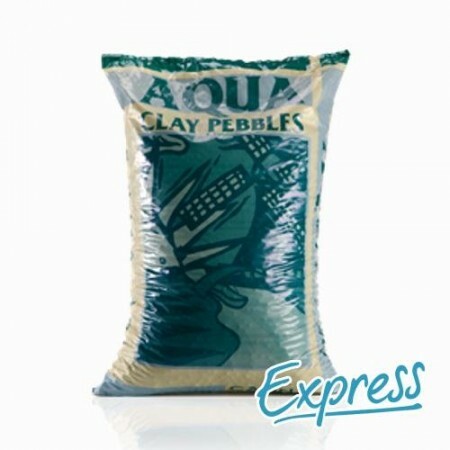 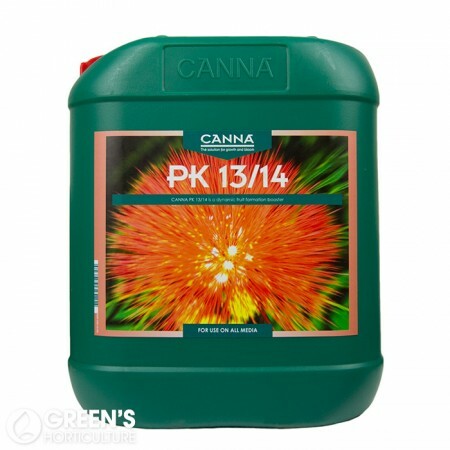 After years of research into potting mixes, drainage and leaf analysis, canna as succeeded in being the first to develop a fertiliser that is is specially tailored to the characteristics of coco substrates . 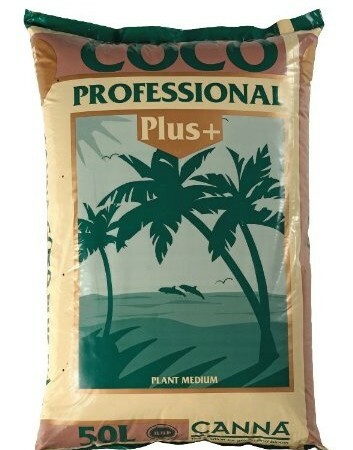 Canna coco a&b contains natural chelates, humic acid and fluvic acid which gives your plant optimum nutrient absorption. 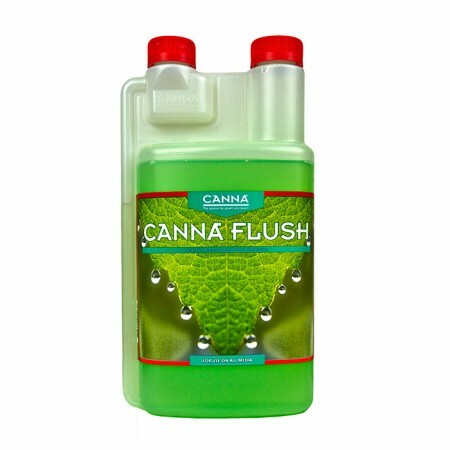 Canna Coco is still the market leader and the uk’s most popular nutrient .